Imagine you're trying to attack a focal point in your enemy's camp. 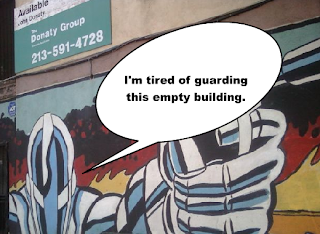 You know there's 100 enemy units guarding that point. What can you do to capture the point? In terms of chess, the best way will be to send 101 units to attack it. That is, if you DO have 101 units. But what happens when the square you're trying to attack is covered by so many enemy pieces that it is almost impossible to overrun it? 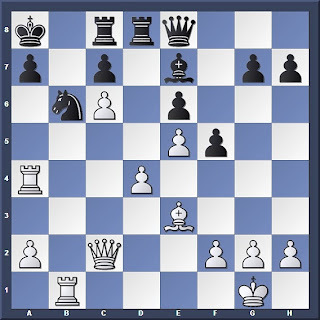 The most striking feature of this will be White's e pawn, which is wedged deep inside Black's camp. 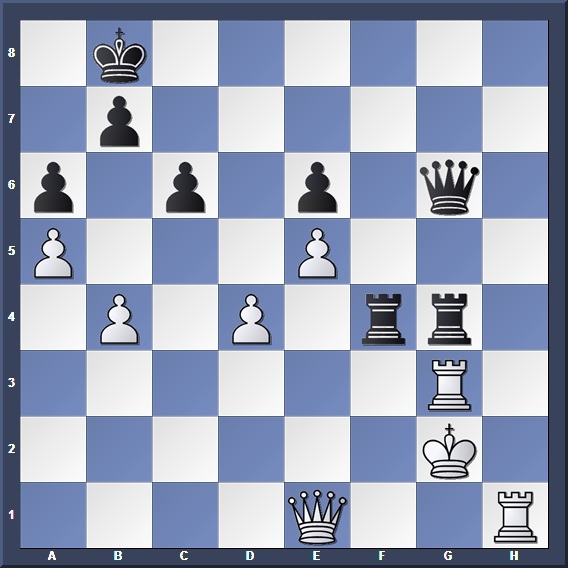 Normally such a pawn will be weak and vulnerable to attack (since it lacks support from a pawn chain base) but in this case, the pawn is practically invulnerable to capture. Every one of White's pieces guards the e5 square, which is more than necessary to guard against Black's threats. This, my fellow Black Knights, is what is known as the concept of overprotection. Overprotection was introduced by Aaron Nimzowitsch in the early 20th century, as part of the hypermodern school. 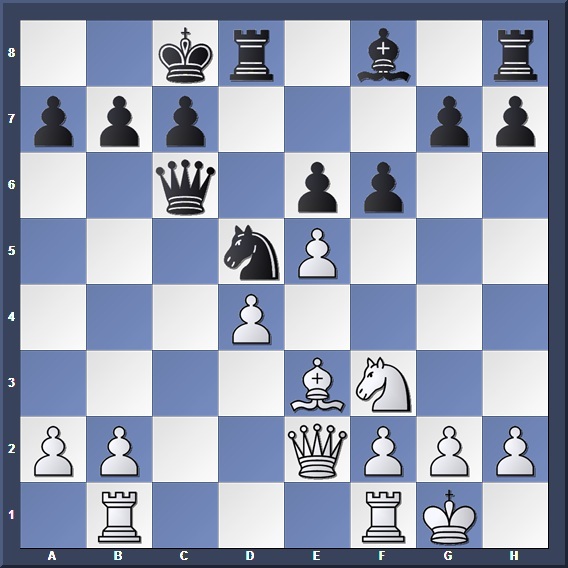 The main idea behind this concept is one of defending critical squares; rather than rushing pieces over to defend squares which are being attacked by the opponent (and exposing yourself to tactical traps), why not pile up a reserve of defense beforehand to preempt any enemy plans? 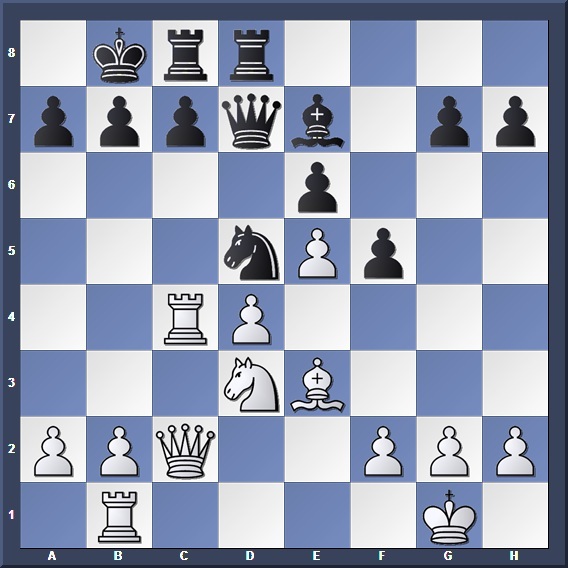 In the case of our previous example, we can see that White's e5 pawn is so well protected that Black cannot muster enough forces to put sufficient pressure on it. This striking case of overprotection left such a deep impression on both the players and the audience that it was later dubbed the "Immortal Overprotection Game"
This game was also annotated by Nimzowitsch himself in his work "My System, 21st Century Edition". I will adopt most of his annotations over here. 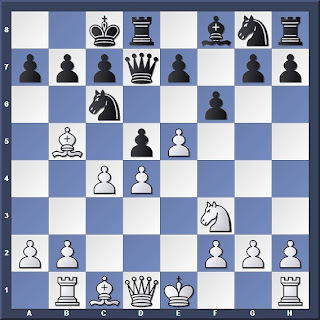 If 8. c5 then 8... g5, and a fight for the e5 square begins; for example after 8. c5 g5 9. Qe2 (threatening 10. e6) Qe6 10. h3 Nh6 with an unclear position for both sides. White is on the verge of creating a weak, isolated pawn on either d4 or e5. To compensate for this he has a prospective outpost for his knight on c5. On the other hand, Black has already set up an outpost on d5, and now he starts to build up a reserve of defensive strength about this square. The first steps towards overprotection of the e5 point. The overprotection of the centre is complete. Black now chooses to pass the attack, which is not easy to conduct. 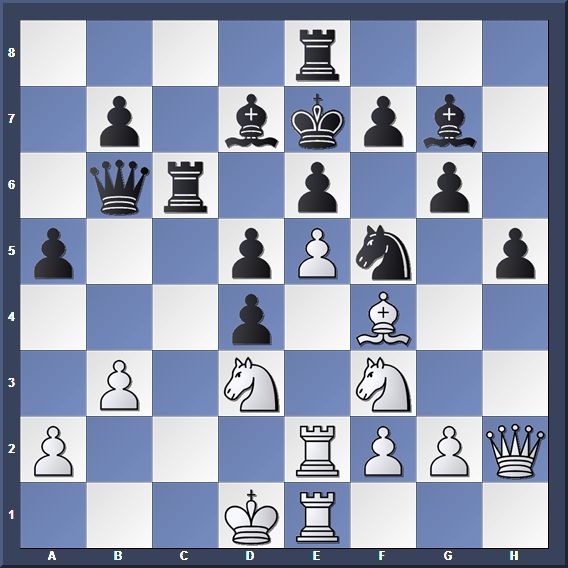 Nimzowitsch: "Without question 19. b4 should have been played here, with the intention of 20. Nc5 Bxc5 21. bxc5. 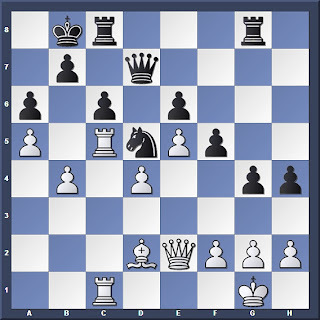 The question now arises: Is Black's position strong enough to bear weakening? Two moves in particular come under consideration in answer to 19. b4, namely 19... b6 and 19... b5"
If Black now chooses to reply with 19... b5, the continuation follows 19... b5 20. Rc6 Kb7 21. Nc5+ Bxc5 22. Rxc5 Nb6 with the intention of 20... c6, after which Black stands strong on the light squares. And now the striking blow 24. d5!! followed by an unstoppable attack: 24... Rxd5 25. Rxa7+ Kxa7 26. Qa4+ Kb8 27. Bxb6 cxb6 28. Rxb6+ Kc7 29. Rb7+ Kd8 30. c7+ Rxc7 31. Rb8+ Rc8 32. Rxc8+ Kxc8 33. 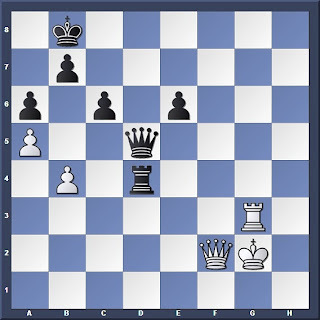 Qxe8+ and White wins. Back to the text move (19. Rc1), we can see that Black's overprotected e5 point serves as a strong outpost for his knight, from which it exerts significant pressure over the centre. White will have a very tough job in trying to overcome the defences on this square. 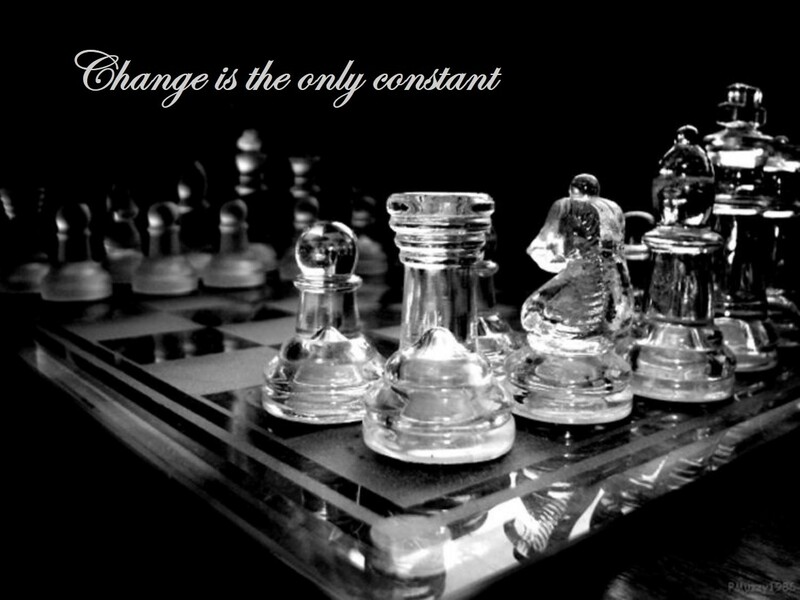 Both sides now start their operations on opposite wings: Black on the kingside, and White on the Queenside. Grabbing a pawn with 23. Qxh5? 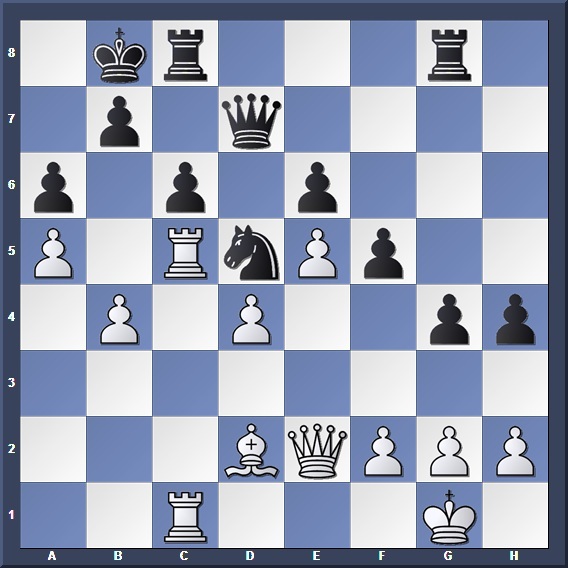 allows 23... g4 followed by 24... Rh8 where Black will seize the initiative. It is now almost impossible to drive out the knight on e5, nor can White easily achieve his goal of breaking into the queenside. 30. gxf3 leads to 30... gxf3+ 31. Kf1 Rcf8 and White will not be able to hold out for long. 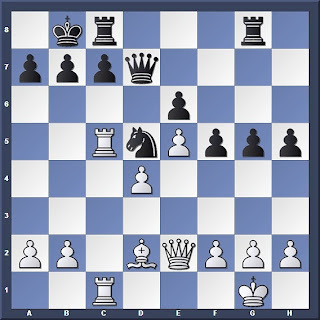 Nimzowitsch: "Note with what surprising ease the rooks are brought into action, a further proof, in my opinion, of the enormous vitality of overprotecting pieces." Black's overprotection of his central squares allowed him to slow down White's attack, while in turn giving himself valuable time to launch his own counterattack.